On Sunday, June 25, 2017, the Government of Israel delivered two fierce and stinging blows by voting to "suspend" its previous decision to adopt the Kotel Agreement​ which passed in January 2016 and by approving a bill granting the Chief Rabbinate a total monopoly on conversion, which would alienate millions of Jews around the world. Both government actions if continued will to cause significant, long-term damage to Israel-Diaspora relations leading to alienation, particularly among the younger generation, and a reduction of support of Israel. 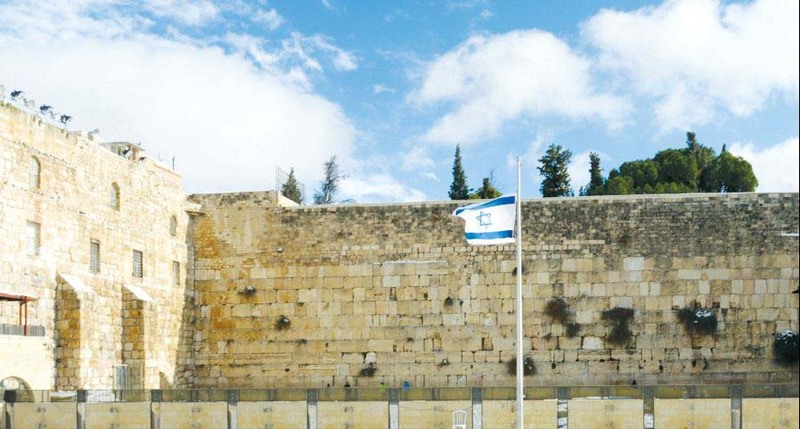 ​Learn more about the Kotel Agreement here​. ​Learn more about the Conversion Bill here.